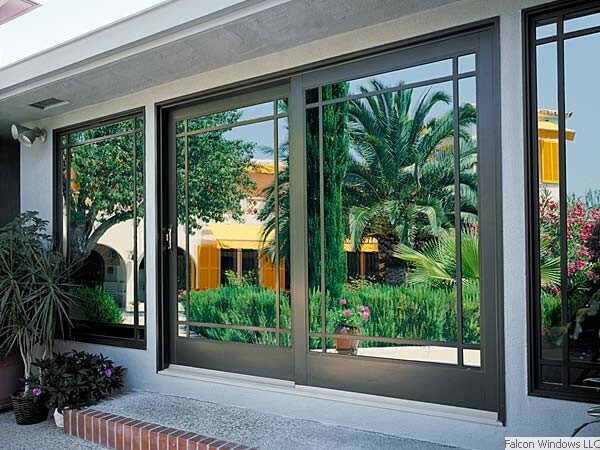 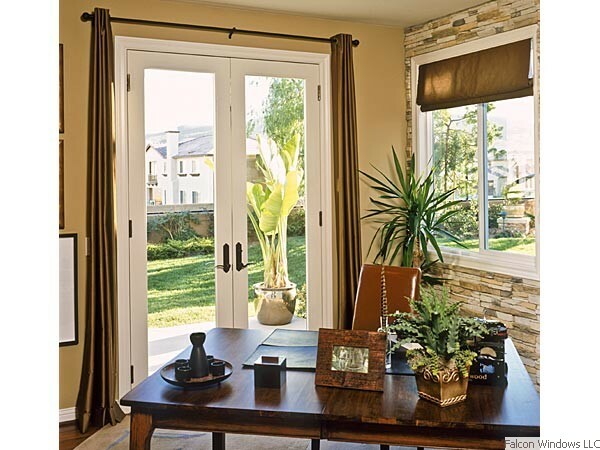 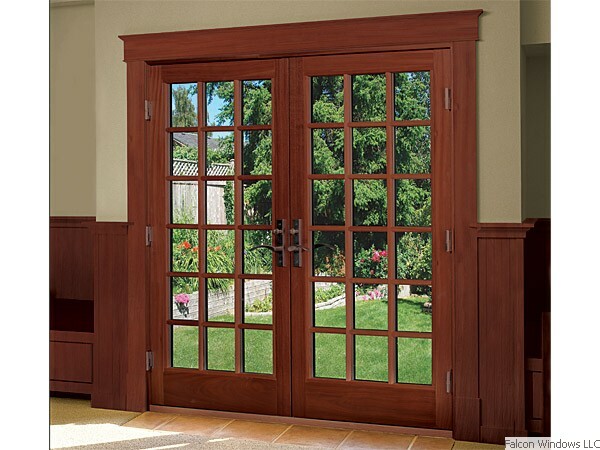 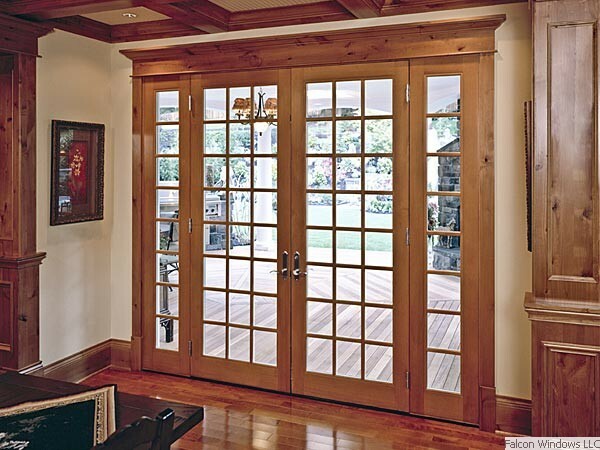 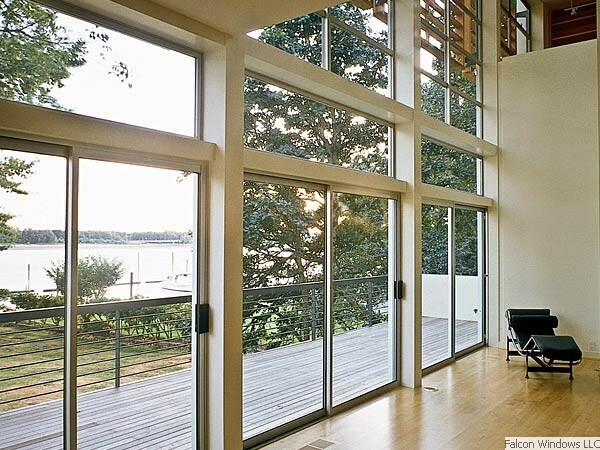 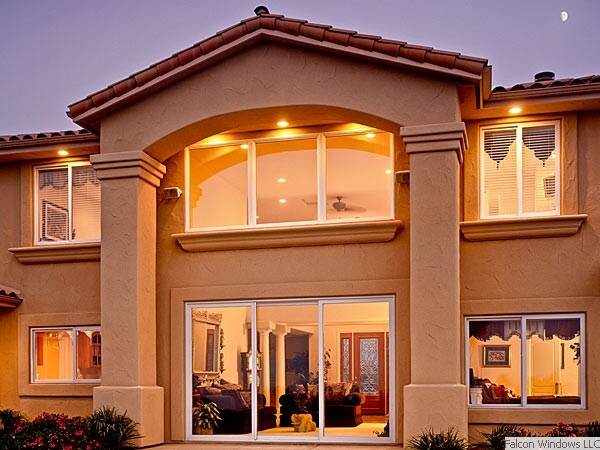 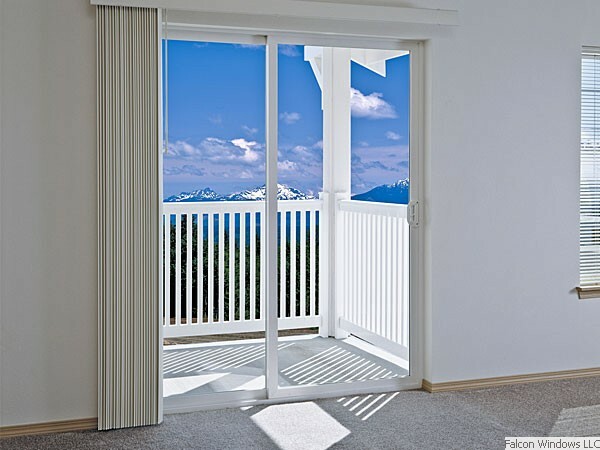 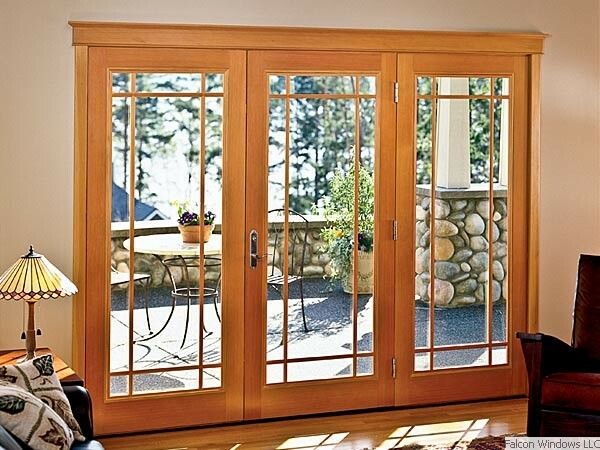 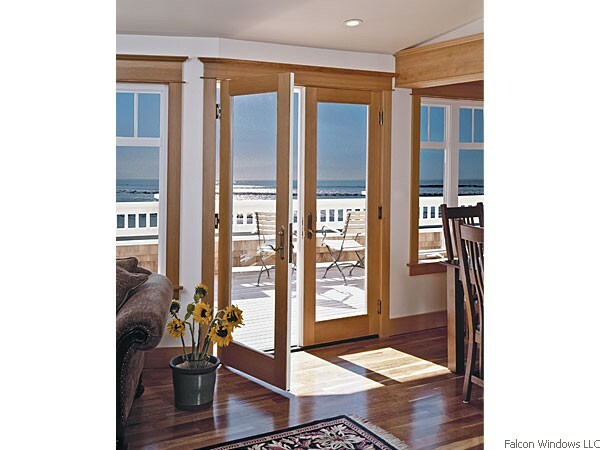 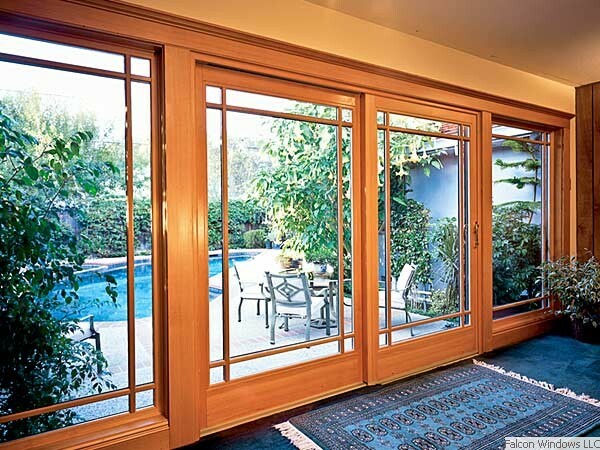 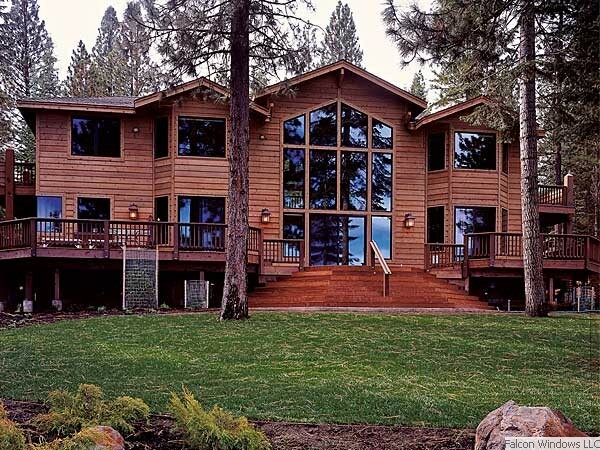 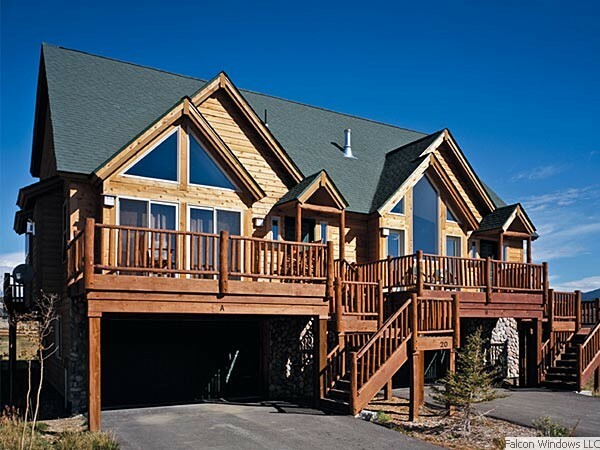 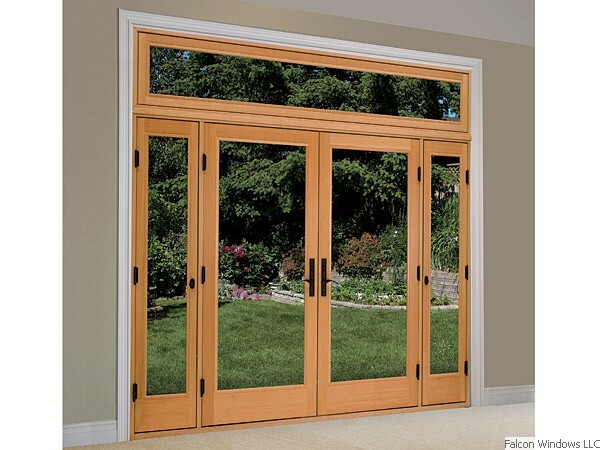 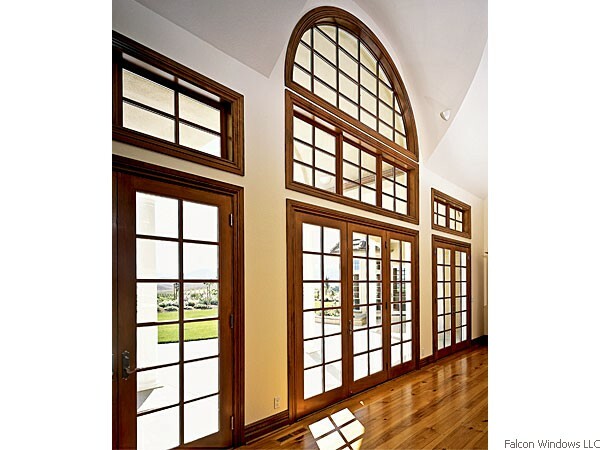 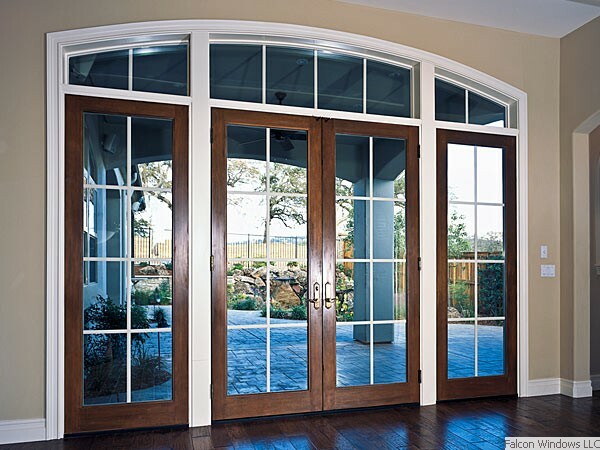 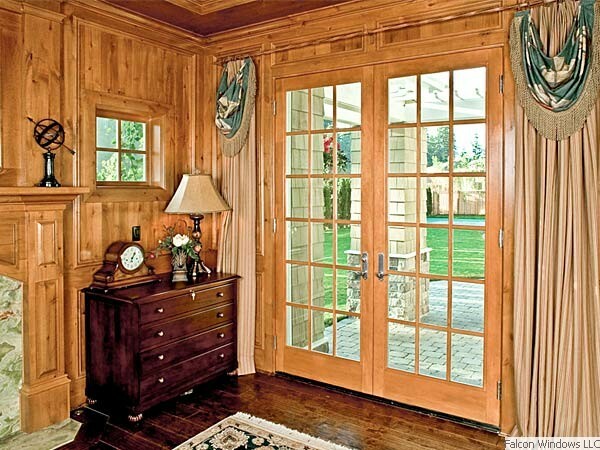 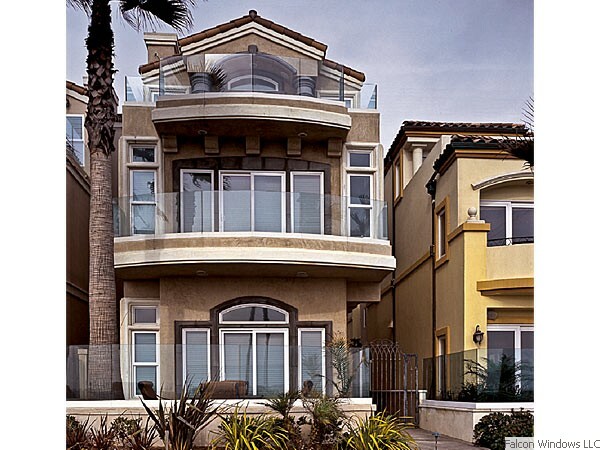 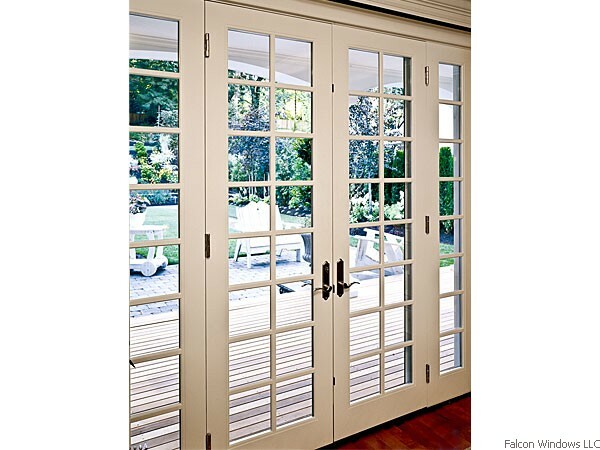 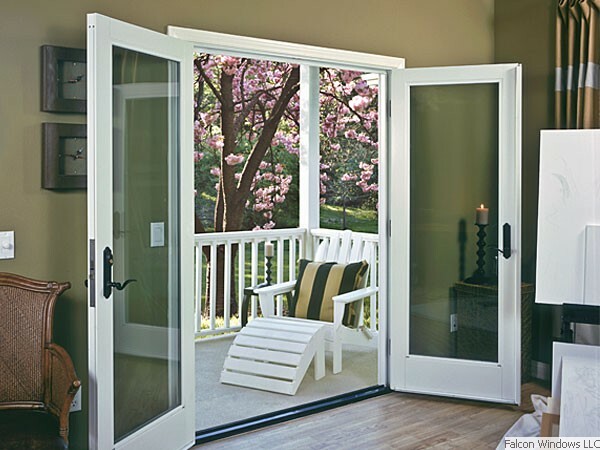 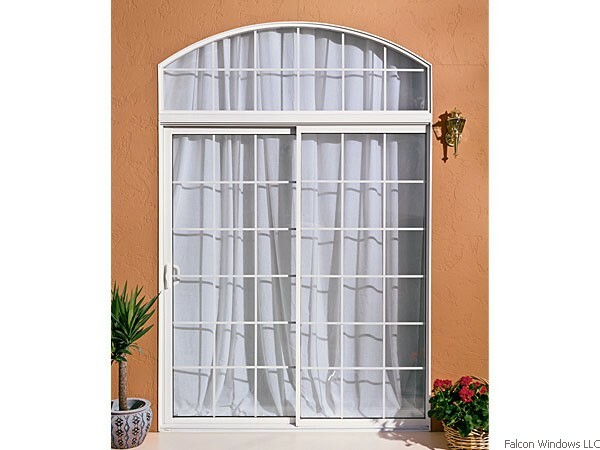 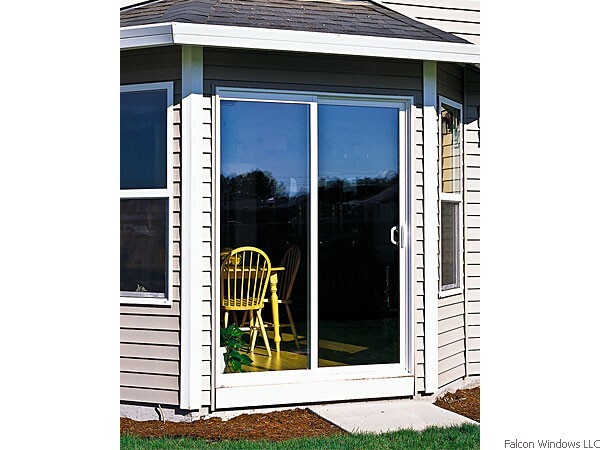 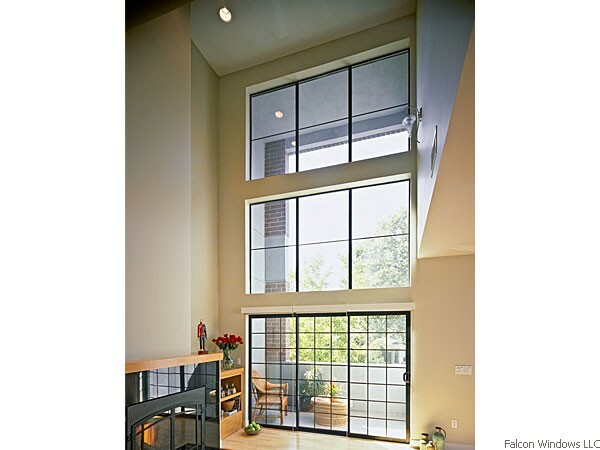 Our custom replacement doors are available in numerous styles, configurations and colors. 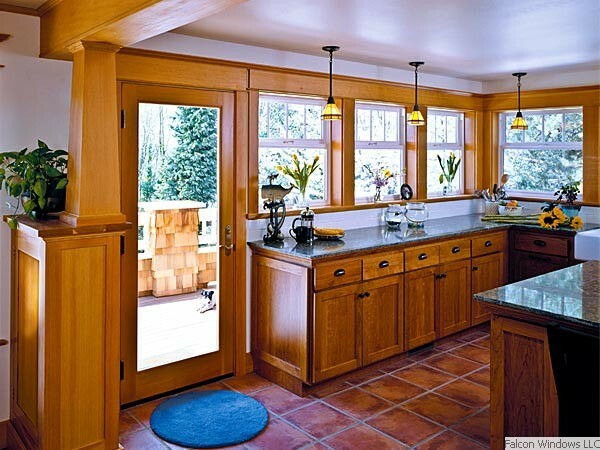 A few samples are shown in this photo gallery. 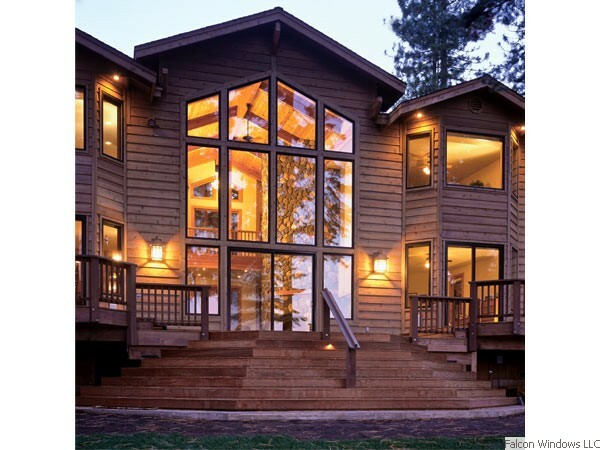 Click any image to enlarge the image and start the slide show.